Join Bolt in April for a safari experience created for the more adventurous amongst us. 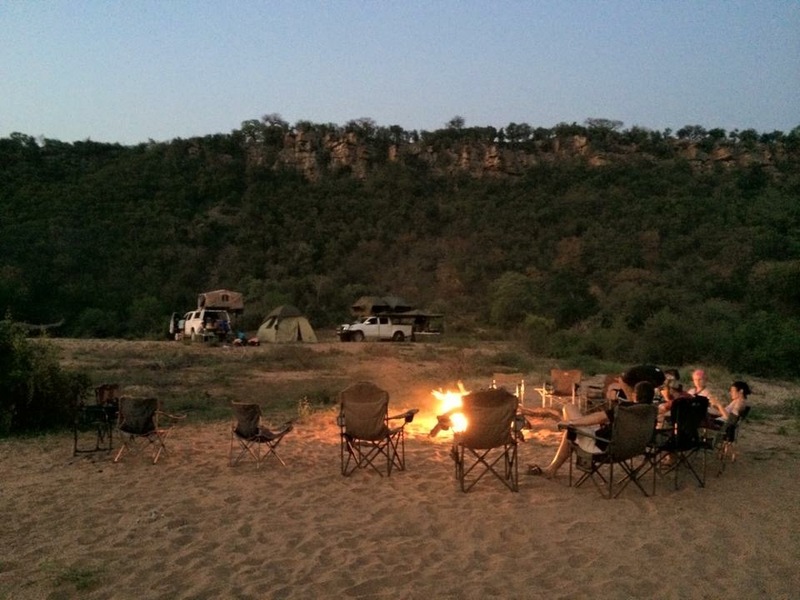 Welcome to Bolt’s version of an African safari: a 1,000 kilometer, 8 day expedition north from Johannesburg, through National and Provincial Parks, including 3 days in Kruger National Park and 5 days in two private reserves. We’ll travel in a caravan of 4x4-equipped, rooftop-tented Land Rovers. The vehicles will be self-driven (ie. you can choose to drive some of the way) over rugged four wheeling trails. We’ll mix 3 nights of staying in comfortable safari lodges with four nights of wild camping in the bush - a perfect blend of roughing it with some creature comforts along the way. This trip is not for the faint of heart, and it’s important to understand it is different from a typical guided safari. Some of the expedition will travel through private reserves where we’ll camp in areas without fences, amongst the Big 5. 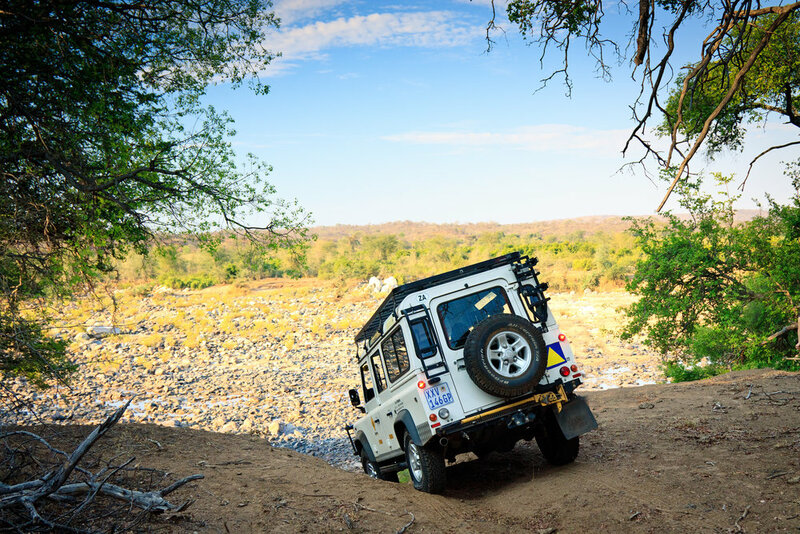 Bolt’s self-driven safari builds in the best parts of a more typical safari in Kruger National Park, while adding 5 additional days of out-there adventure, ranging over private reserves and rooftop-tent camping. We’ll meet our guides and start our exploration with two nights at the Awelani Lodge, enjoying game drives in the morning and evening, returning to comfortable beds and delicious dinners. Our third morning, we head for the North Gate at Phalaborwa, exiting Kruger and entering the Letaba Ranch. These private reserves are unfenced, and the animals have free movement, so we look for them, rather than the other way around. 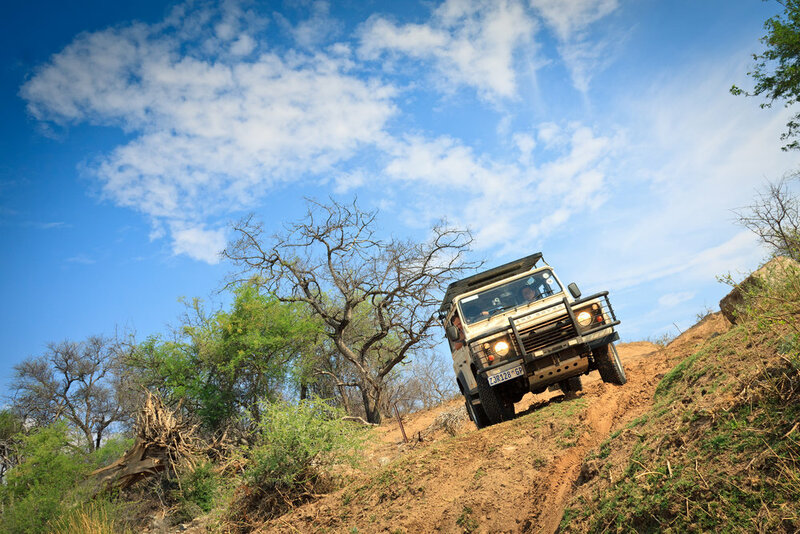 This is when our safari turns into an overlanding expedition - an old-school South African safari at its best. Across Kruger National Park, Letaba Ranch, and Makuya Reserve, we’re looking for the classic African “Big 5”: lions, leopards, rhinoceros, elephant, and Cape buffalo. Morning and late afternoon are optimal for viewing animals, so expect early starts for full days of exploration. The journey is the destination. 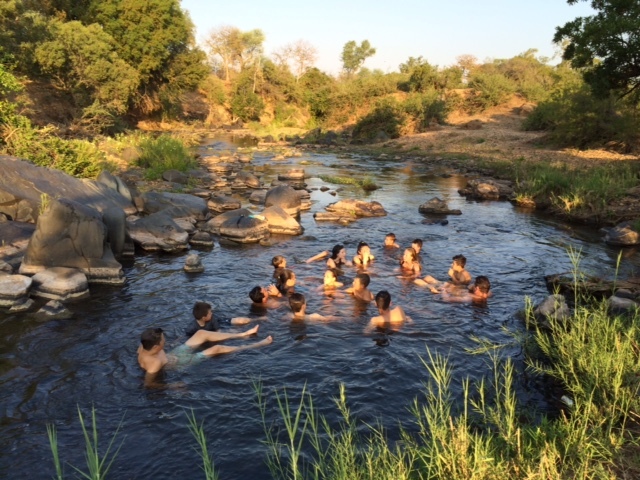 This 8 day Experience is designed to showcase the best of a traditional African bush safari. You’re encouraged to add time for solo travels in Johannesburg and Cape Town for a contrasting view of the country. Connect with fellow Bolt members attending this experience for travel companions before and after the safari. “Africa changes you forever, like nowhere on Earth. Once you have been there, you will never be the same. But how do you begin to describe its magic to someone who has never felt it? After leaving the gates of Kruger National Park on Day 3, we’ll enter less trafficked private reserves - perfect for more intimate encounters with wildlife, both from our vehicles and on foot. Driving through the reserves, stopping at sightings, and staking out waterholes, where the animals congregate. Led by an expert guide piloting his own vehicle, Bolt members will drive trucks across varied landscapes (or hang back in the passenger seat, if you prefer). In some spots, distances will be short but the roads will be rugged, and we’ll stop to assess the situation frequently before proceeding. This is a perfect opportunity to learn the ins and outs of offroad driving, and you’ll have plenty of chances to drive through challenging terrain. For four consecutive nights, we’ll camp in the bush, unpacking and assembling the rooftop tents and equipment for a night in the wild. The area around camp is ripe for exploration, so stretch your legs and head out on a hike. Upon your return, it’s time to eat delicious food, listen to a bit of music, discuss the day’s sightings, and enjoy the unique connections that build over a week of exploring somewhere new with an intimate group of fellow travelers. Departing from Hoedspruit, ZA, we’ll drive a loop of approximately 1000 kilometers, arriving in Phalaborwa to end the adventure. Your spot in a 3-4 person capacity, rooftop-tent equipped low-range 4x4 Land Rover Defender, or Toyota Landcruiser or HiLux. All costs associated with vehicles, plus entry to National Parks. This experience starts in Hoedspruit, South Africa and ends in Phalaborwa, South Africa. Both start and end are accessible via flights from Johannesburg’s O.R. Tambo airport. 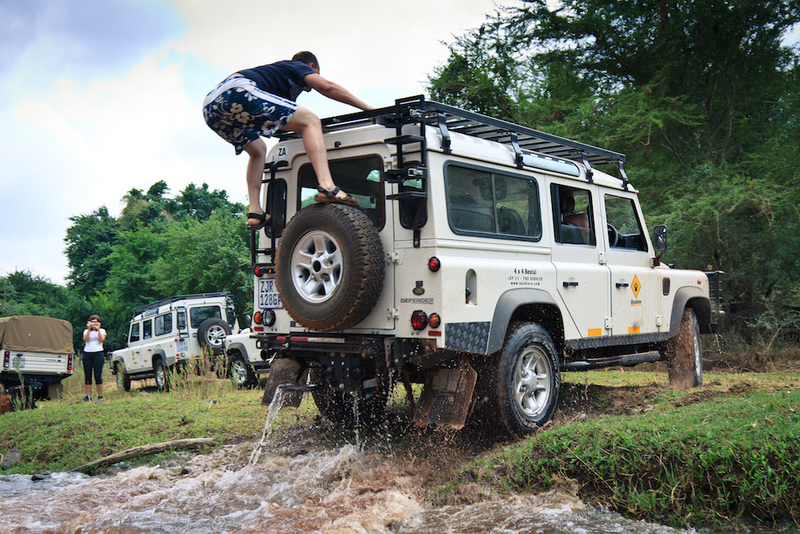 This 8 day Experience is designed to showcase the best of a traditional African bush safari. You’re encouraged to add time for solo travels in Johannesburg and Cape Town for a contrasting view of the country. Connect with the Bolt members attending this experience for travel companions before and after the safari. This multi-city itinerary (arriving Hoedspruit, departing Phalaborewa) is available from $1300 round trip: NYC, SF, LA, DEN.